One of my favorite drinks of the fall happens to be apple cider. I love the authentic taste of farm-fresh, pressed apples which are processed into delicious apple cider. 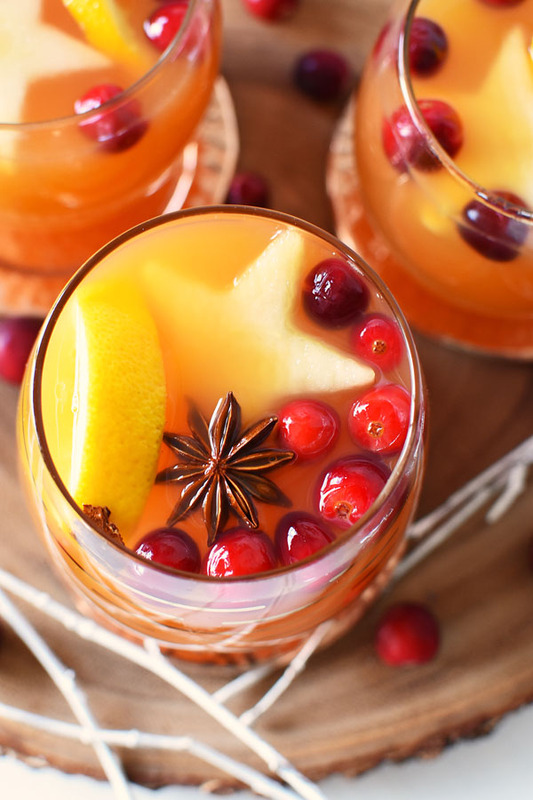 Here in New England, apple cider is actually enjoyed either hot or cold, and can be made even tastier by adding extra spices, and fruits to make warm Mulled Orange-Spiced Apple Cider. 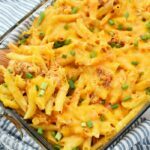 My wife recently helped to make this amazing recipe that I am excited to share with you all! This past weekend, I picked up a gallon of farm-fresh pasteurized apple cider to use as a base for my Mulled Orange-Spiced Apple Cider. Along with the cider, I also picked up some fresh anise stars, allspice berries, clove, oranges, apples, and some Emergen-C Super Orange which is my “secret ingredient”. 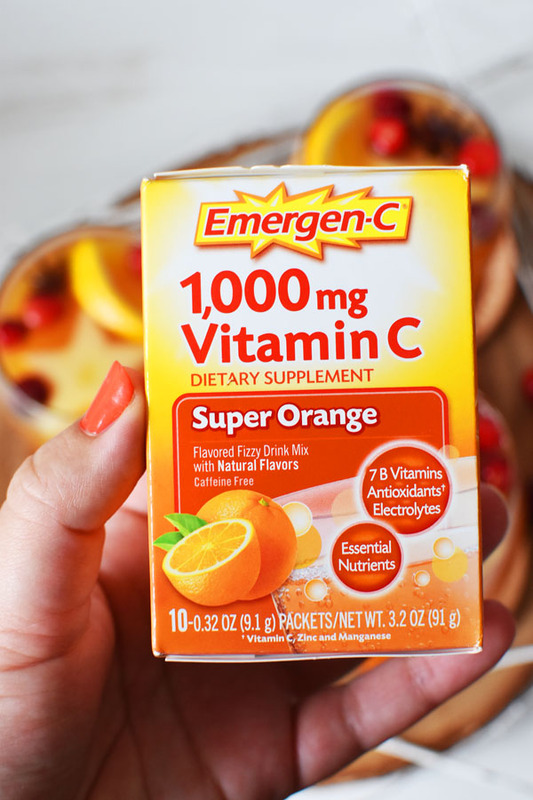 You can find Emergen-C products like Super Orange at your local Walgreens store in the vitamin aisle. 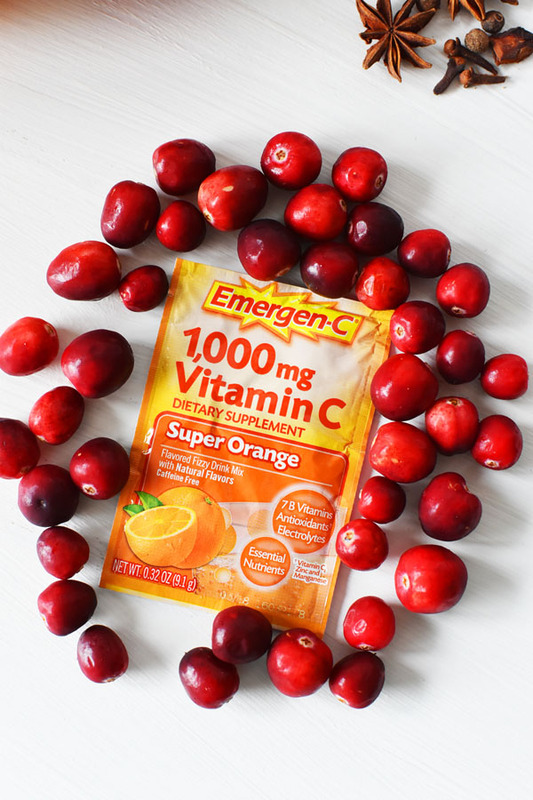 My wife, and I love Emergen-C because it is a great way to get in nutrients like B vitamins, antioxidants†, electrolytes plus more vitamin C than 10 oranges^. Pretty darn cool huh? It has a delicious fizz, and tastes like fresh oranges. 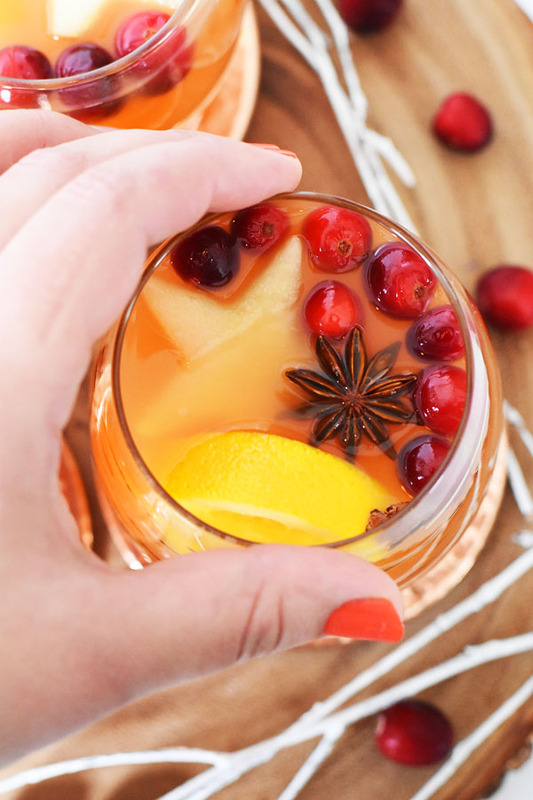 It not only goes great in this warm mulled cider, but also in smoothies, protein shakes, and alone as a refreshing pick-me-up. The 7 B Vitamins enhance energy naturally* without caffeine which is always a plus when I do not want to drink any more coffee for the day. I like to keep a few packs in my desk at work when I need to feel revitalized and refreshed. 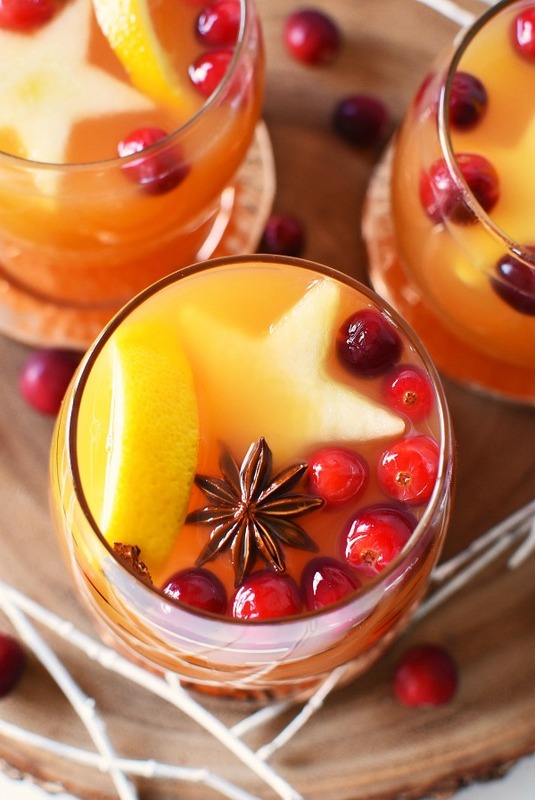 As for this Mulled Orange-Spiced Apple Cider- holy deliciousness. This folks is the drink you MUST make for your friends and family this holiday season. I swear, it is like heaven in a cup and contains the perfect balance of orange, apple, and spices. Plus, as an added bonus it smells your home up with the scents of the season as it gently simmers. After you strain the spices, and fruit from this, you can add a little water to a smaller pot and return them to the stove on low to serve as potpourri. Save some fruit for garnishing if desired. 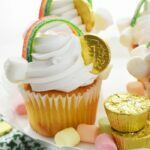 Serve warm and enjoy all the flavors of the season in one cup! 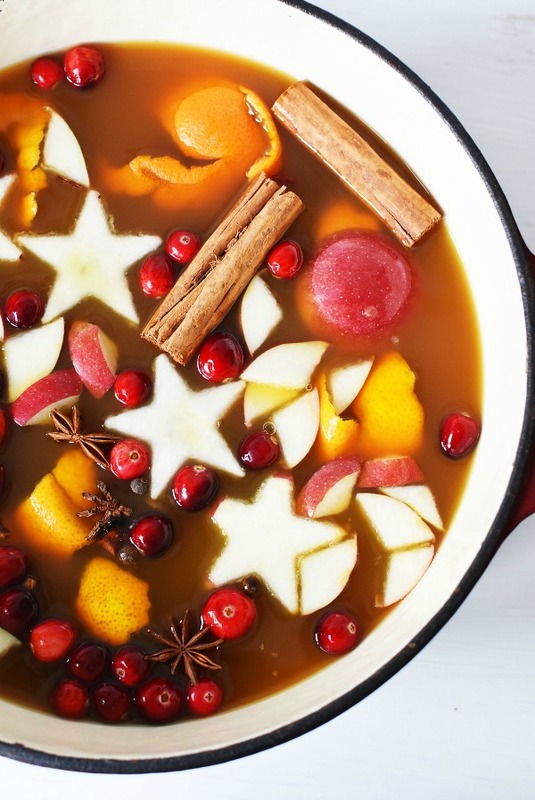 *tip* add discarded extra fruit and spices to a small stock pot and simmer on low to make potpourri for the day. 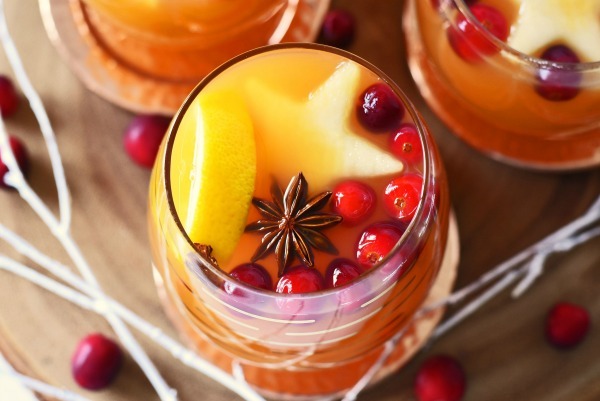 This Mulled Orange-Spiced Apple Cider is not only packed with the flavors and scents of the season, but thanks to the Emergen-C it is amped up with extra nutrients. Be social and connect with Emergen-C on Facebook, Twitter, and Instagram. 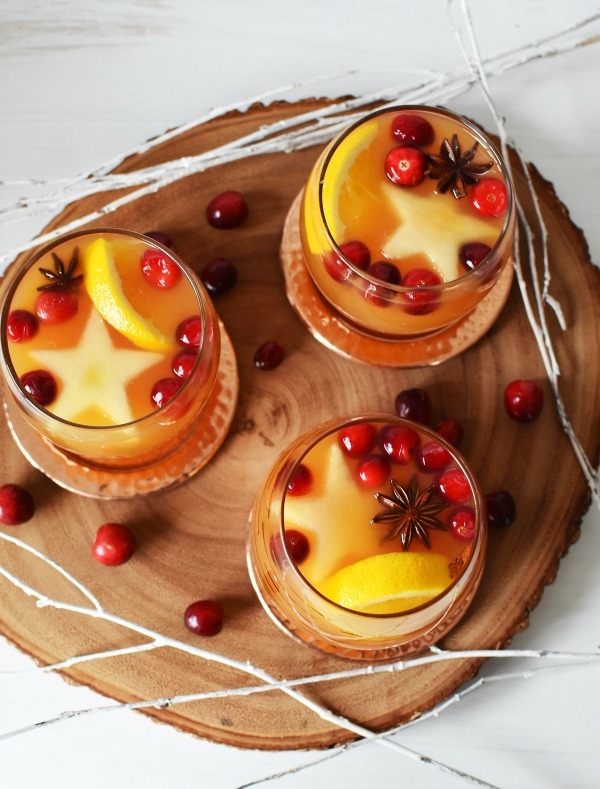 Will you be trying this Mulled Orange-Spiced Apple Cider? 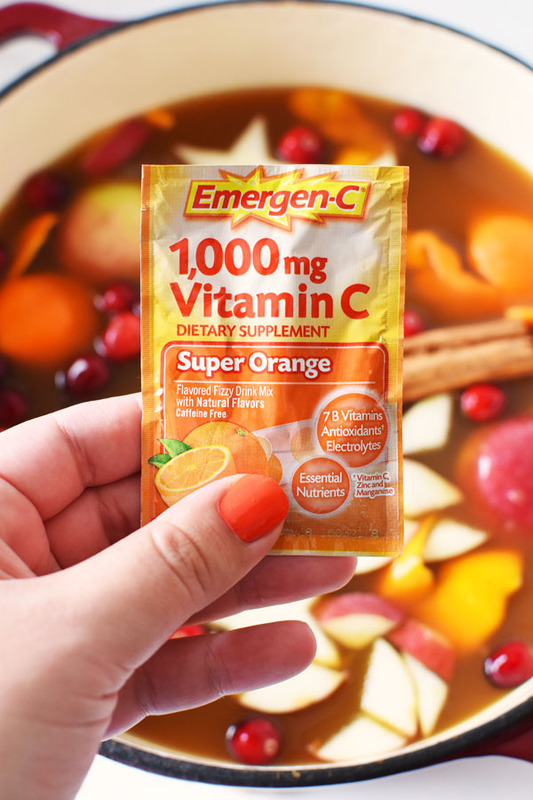 What is your favorite way to enjoy Emergen-C? I definitely have to try this. It must smell and taste amazing. I will have to serve it at my holiday party. That is so classically fall! I cannot wait to make this. Mulled drinks are always my favorite. I love this drink! 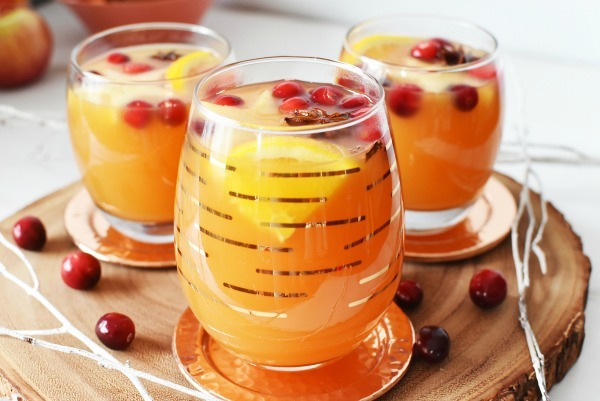 It would be a perfect drink to go with Thanksgiving dinner or Christmas dinner. I cannot wait to make it. I have never had any drink “mulled” before – can you believe it?! 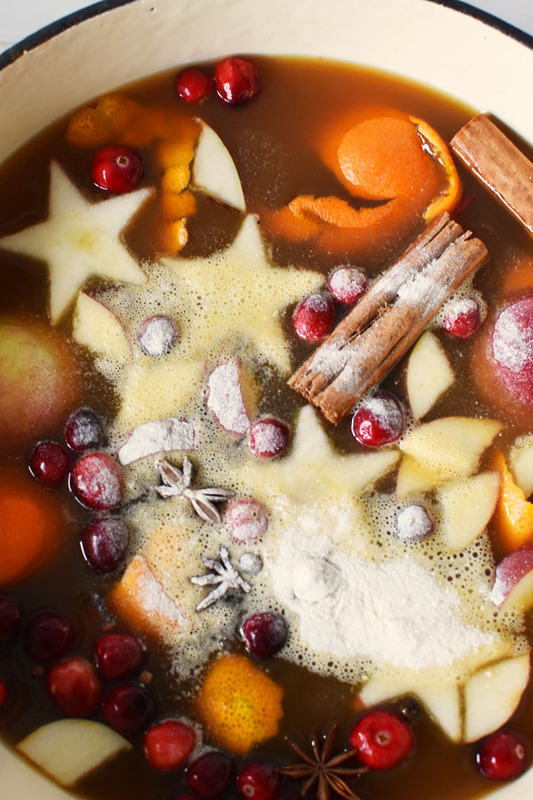 Never a mulled wine… ever. 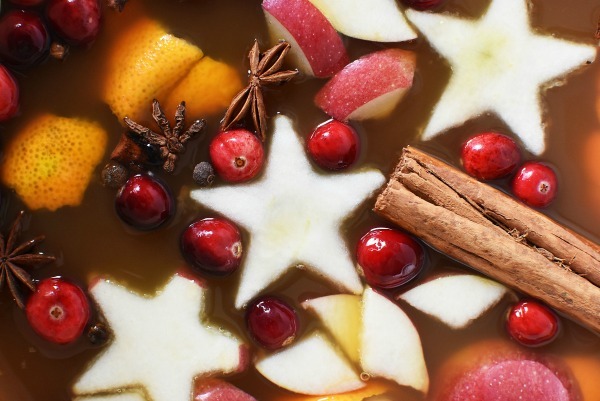 This apple cider seems totally amazing… would love to try it with all of its infused flavors! This looks fantastic. 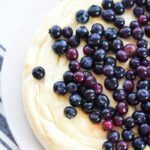 I like that it’s loaded with Vitamin C. Pinned! This sounds like the perfect drink to get me in the holiday spirit. I love that it includes Emergen-C because it’ll help me fight off any unwanted colds that may be coming my way. Win-win! Oh my I bet this smells amazing when it is cooking. 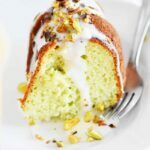 I will have to pick up some Emergen-C Super Orange so I can try this recipe. There are a few sick people around me right now. I need to pick up some Emergen-C Super Orange to help give me a boost. This drink looks so delicious. Your drink recipe looks amazing. Not only is it easy, pretty and classy looking and perfect for the holidays, I also learned about Emergen-C which I will look for in-store. I’ve never thought to make my own apple cider. What a great idea! Looks so tasty and festive. What a yummy looking drink! I bet this would be a hit at just about any holiday party. This is such an awesome idea! 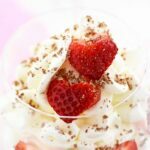 I love those flavors and so perfect that you added vitamins! MUST TRY! Yes! Every year my family and I go to pick apples at the local orchard and when we’re there, we always but fresh apple cider. Well now I can make my own! 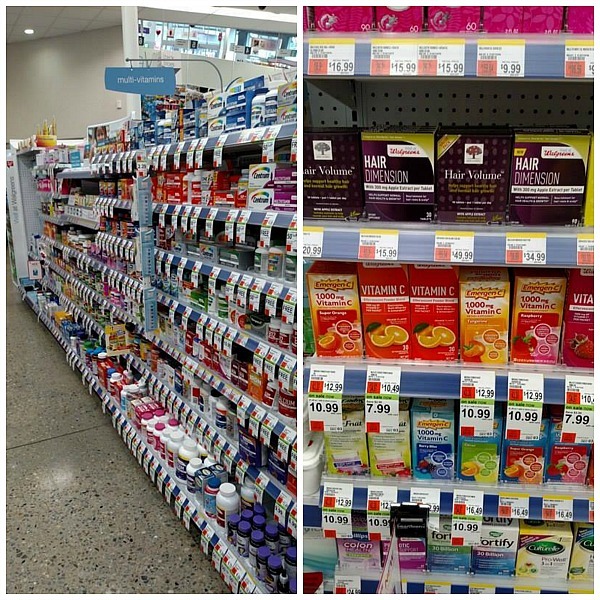 Next time I go grocery shopping I’m definitely picking up some Emergen-C!